From Monday 31st July 2017 the Practice will close the doors at 18:00 – we will still be accessible on the telephone until 18:30. 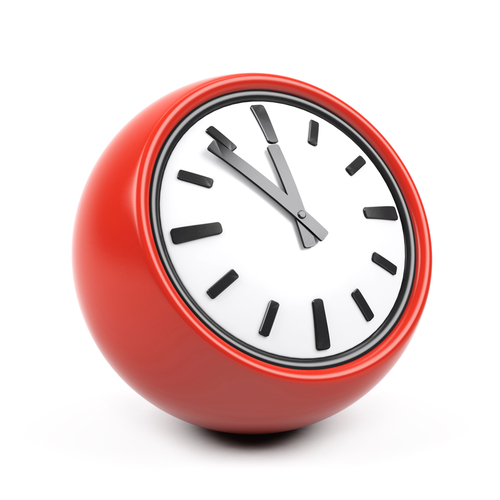 Lister Medical Centre is open Monday to Friday 8:00am to 6:00pm (closed every Monday between 1:00pm and 2:00pm). NHS 111 is service introduced to make it easier for you to access local NHS healthcare services in England. 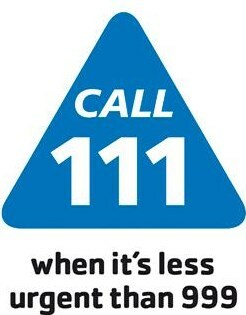 You can call 111 when you need medical help fast but it’s not a 999 emergency. NHS 111 is a fast and easy way to get the right help, whatever the time.